We use the latest advanced techniques to help you heal. Regenerative medicine is a game-changing area of medicine with the potential to heal damaged tissues and organs, offering solutions and hope for people who have conditions that might otherwise be thought to be beyond repair. It is fast-evolving and considered to be one of the most promising frontiers in medical science. The Florida Regenerative Institute offers cutting-edge regenerative medicine therapies that can help you feel better. From Stem Cell Therapy to Amniotic Tissue Treatments, we have a solution that is cutomized for you. Our skilled team of physicians utilize therapies derived from human amniotic membrane tissue. There have been more than 120,000 soft tissue applications in eye surgery, dental surgery, orthopedic surgery and wound care. Amniotic membrane tissues have been used in medicine for nearly a decade and are considered very safe. This tissue is useful as a regenerative medicine therapy because it contains growth factors capable of stimulating cellular migration, growth, replication, and regeneration to help heal damaged tissue. In addition to these key growth factors, amniotic tissue also contains cytokines, amino acids, carbohydrates, hyaluronic acid, extracellular matrix (ECM) proteins, and cellular components. This combination of natural components is essential to the healing process and the reduction of pain and inflammation. This regenerative medicine approach has the potential to treat a wide range of degenerative diseases and painful conditions. • Amniotic membrane tissues contain a network of scaffolding proteins, growth factors, cytokines, and multiple other components needed to enhance the body’s natural ability to heal. • Amniotic membrane tissue injections are a less invasive treatment when compared to other forms of regenerative medicine such as bone marrow and adipose tissue extraction; this results in less pain and rehabilitation time for the patient. • Amniotic membrane tissues are recovered from healthy, carefully screened mothers at the time of a scheduled cesarean section. All protocols are in accordance with the FDA and American Association of Tissue Banks (AATB) regulations and standards. • Amniotic membrane tissues are regulated as a human cell tissue product (HCT/P) under 21 CFR Part 127 and Section 361 of the Public Service Health Act. • Amniotic membrane tissue products have been granted Regenerative Medicine Advanced Therapy (RMAT) Designation by the U.S. Food and Drug Administration. 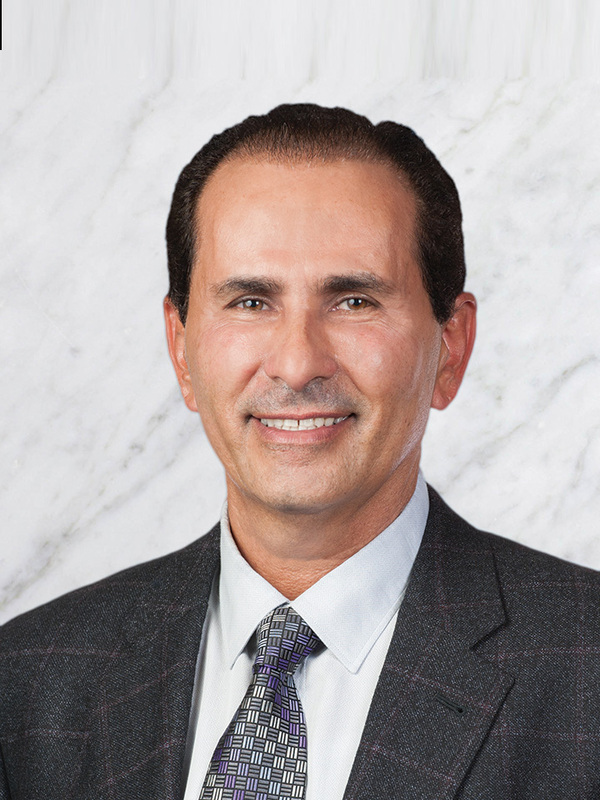 Dr. Ashraf Hanna is board certified and has over 25 years of experience in pain medicine. We have the latest physical therapy equipment. The latest advanced surgery techniques.